It is official! 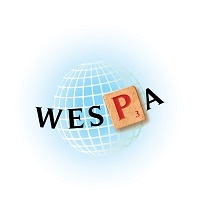 The third WESPA Championship (WESPAC) will be held in Goa, India! In making the announcement, WESPA Chairman. Elie Dangoor says “Having had two very successful WESPACs in Perth and Nairobi, we now look forward to the next instalment in the beach resort of Goa, India which is shaping up to be our most exciting event yet. 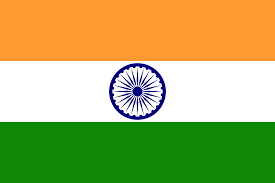 WESPAC2019 will be held at the Goa Indoor Sports Stadium from 15th - 20th October 2019. These dates are advantageous to players as it is just before the official tourist season so hotel and food rates are lower while the weather is quite pleasant. Additionally, there aren’t too many tourists, the mood is upbeat and jolly. The venue is in central Goa close to Panjim the capital city and well connected to towns in the north and south of Goa. There are multiple hotels and stay options within 15 minutes’ drive time and to appeal to all budgets. There will be free drop and pickup service at fixed times on tournament days to and from the venue. Pickup points will be near the hotel clusters. WESPA spoke with Charles Carneiro after the announcement. 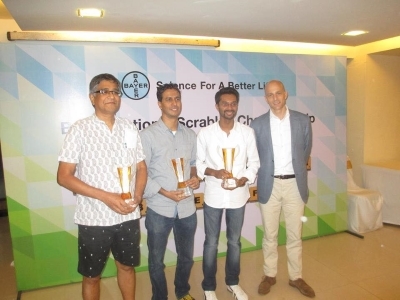 Charles is a member of the Organizing Committee, a Goan and now lives in Singapore - Goa is also represented on the Organizing committee by Rajiv Antao, who has been with the Scrabble Association of India for over a decade. 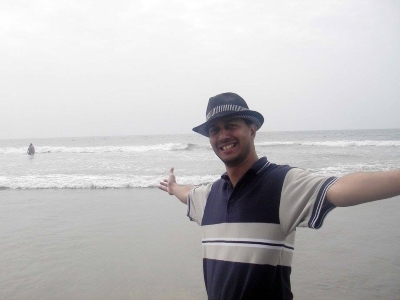 According to Charles “Goa’s renowned as a dream destination and there’s probably nothing better than a having a serious tournament in a place where everyone(especially accompanying families) has something fun to do and a place to wind down and relax. For players who enjoy the tourism side of international Scrabble (or for those who bring partners and families), Charles continues “The beach shacks are awesome for some of the best seafood out there for a fraction of the price of most tourist destinations around the world. For those with a taste for finer spirits, trying the local Feni and Urak* are a must. Shopping the local markets are a fun way to get exhausted and there’s a Saturday night market that’s a great place to hang out. 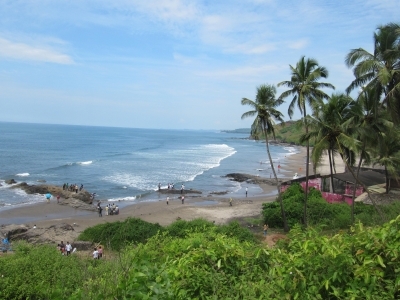 But Goa is famous for its long stretch of beaches ranging from golden sands to white sands and from serene, lazy spots to lie in the sun to busy parties on the sand. The Portuguese spent over 500 years here so some of the architecture in the churches and buildings can be fascinating. And finally for those who get adrenaline pumped with risk, there are the famous floating casinos. The next steps for the Organizing Committee involve finalising details around the venue and schedule, firming up organizational roles, looking at what other options to attract players ar available, and preparing the sponsorship proposals. As soon as this is finalised the final schedule of tournaments and open registrations will be published. There have already been a few offers from players to design a logo for the tournament but it’s been decided to open it up to a wider group. There will shortly be an announcement of a contest to design the WESPAC19 logo.